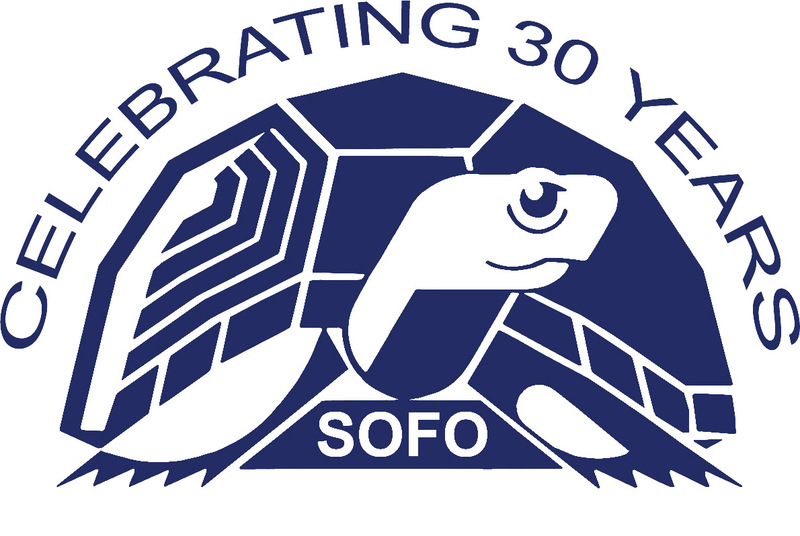 Visit the SOFO museum store, a wonderful source for books, gift items, and apparel to delight the naturalist in your life, whether adult or child. The shop carries an extensive selection of books, trail guides, field guides, and maps relating to nature on the South Fork as well as a selection of toys and books for children. For those who like a decorative touch, they’ll find gift items and apparel with delightful nature designs. Museum members enjoy the benefit of a 10% discount on all regular-priced museum store items. Don’t forget, giving the gift of a SOFO Membership provides the recipient with a year-long gift of the total museum experience.